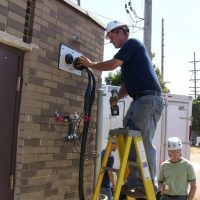 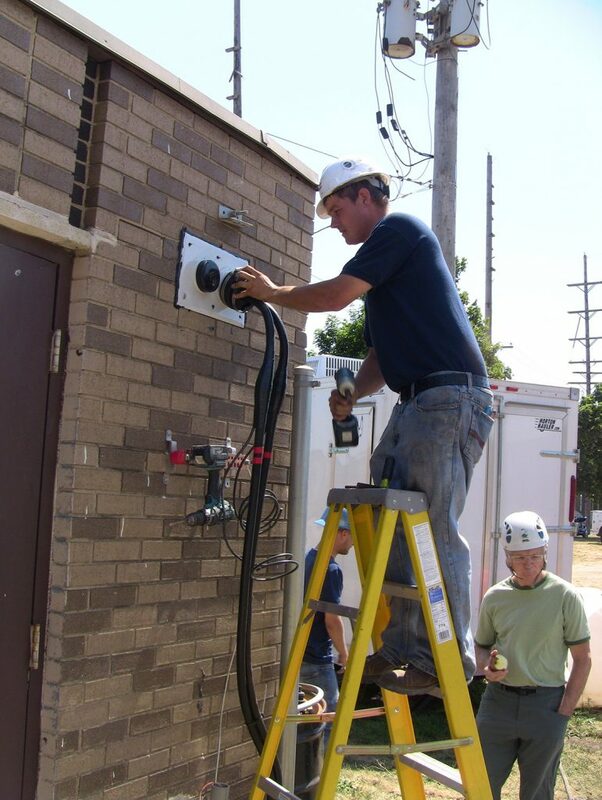 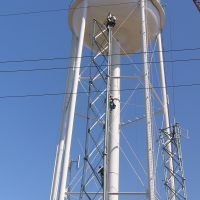 Urbancom.net was contracted by the Village of Franklin Park to design and implement metro-wide video surveillance. 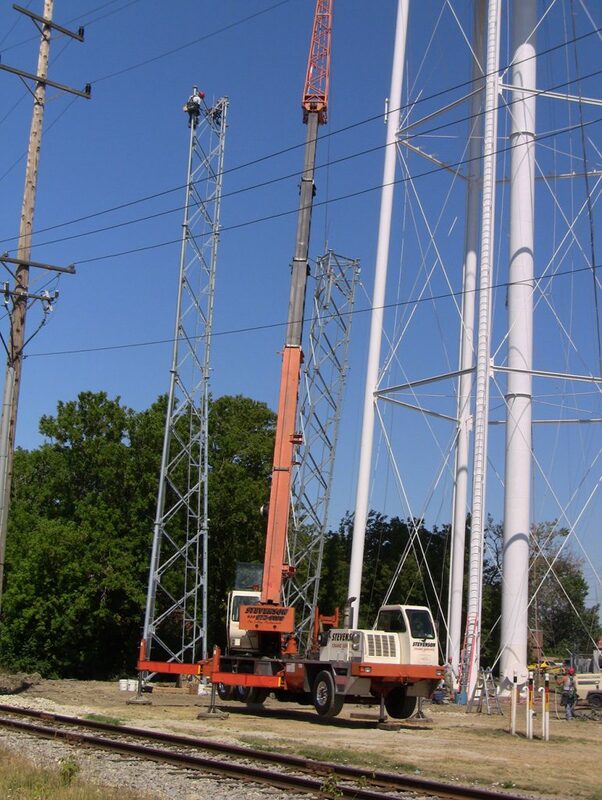 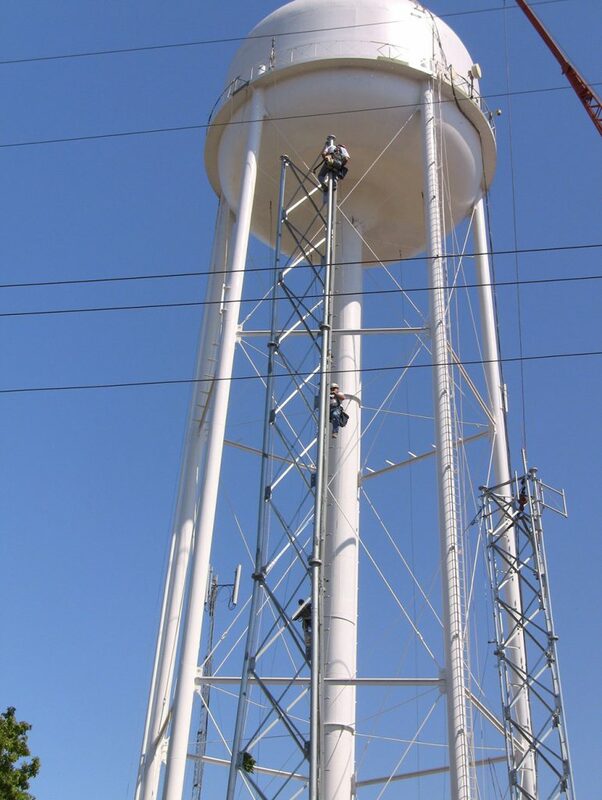 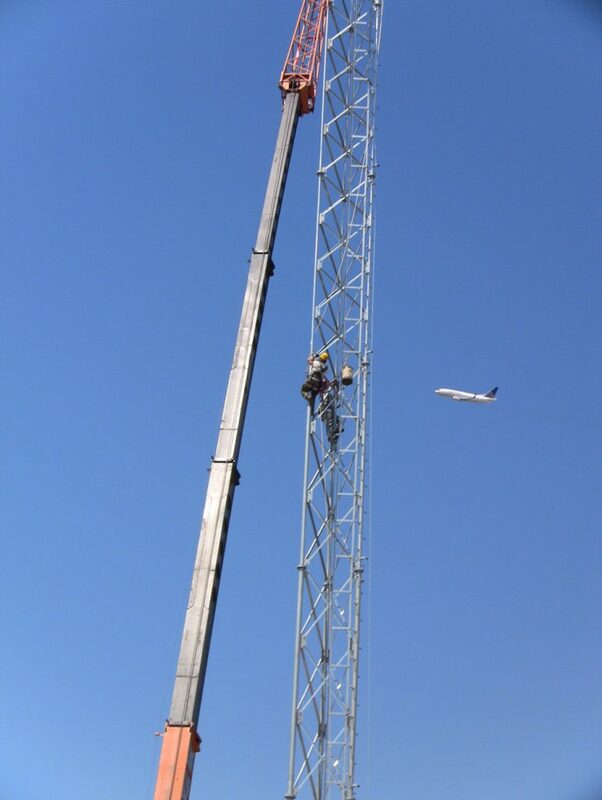 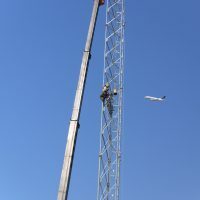 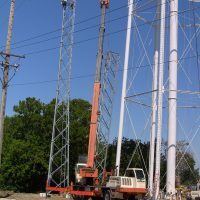 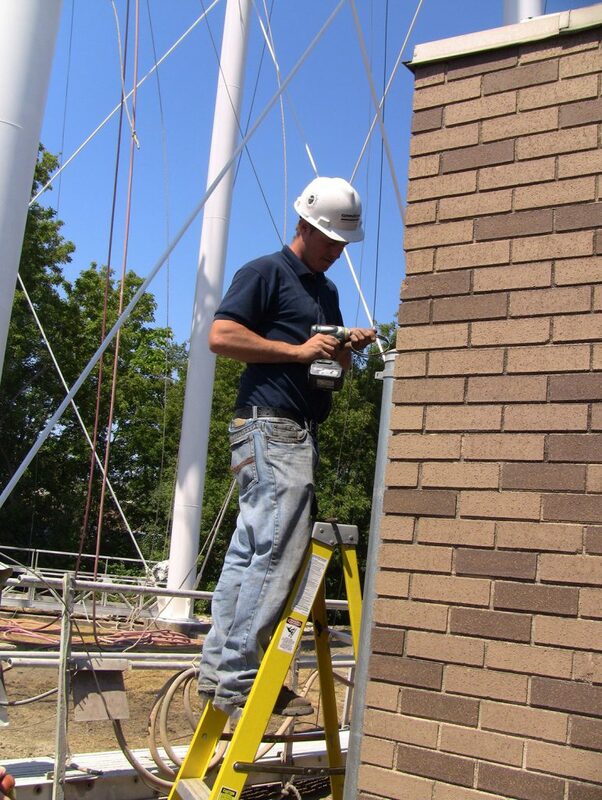 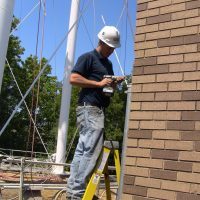 As part of that project, Urbamcom.net constructed a 125 ft. multi-carrier tower to provide the necessary infrastructure to support that community wide video surveillance project. 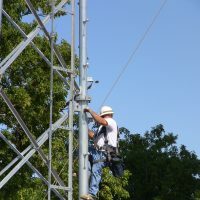 The project links key sites with carrier grade high capacity backhauls and 4.9Ghz multipoint radios to allow the village to blanket the community with signals to deliver high definition video from the street corner to the village’s 911 dispatch center. 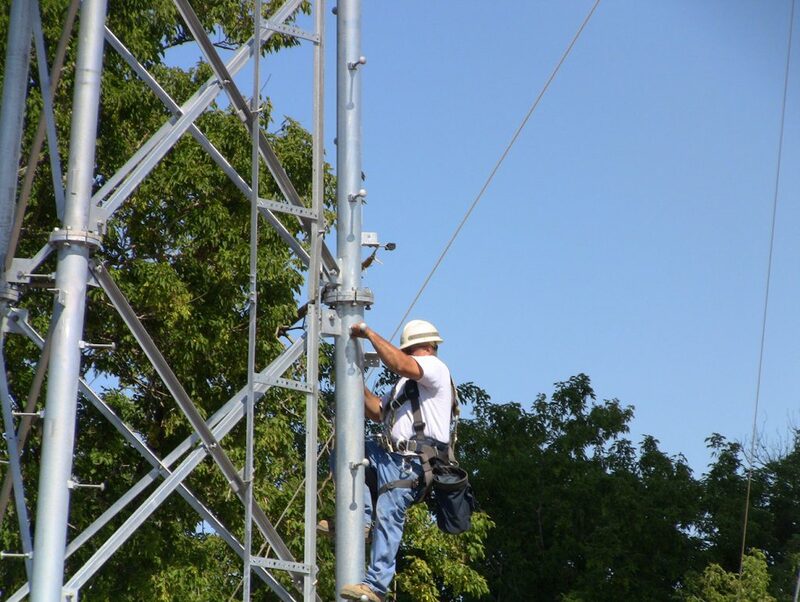 Using Axis PTZ cameras and Milestone VMS software, the network allows the police to respond more quickly.